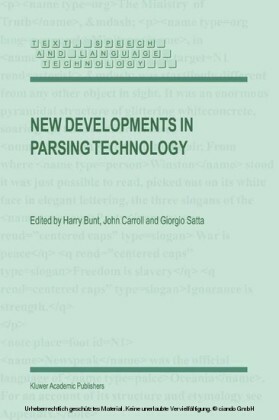 Parsing can be defined as the decomposition of complex structures into their constituent parts, and parsing technology as the methods, the tools, and the software to parse automatically. 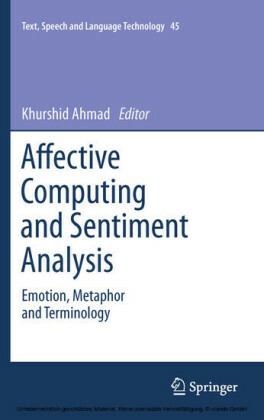 Parsing is a central area of research in the automatic processing of human language. Parsers are being used in many application areas, for example question answering, extraction of information from text, speech recognition and understanding, and machine translation. New developments in parsing technology are thus widely applicable. 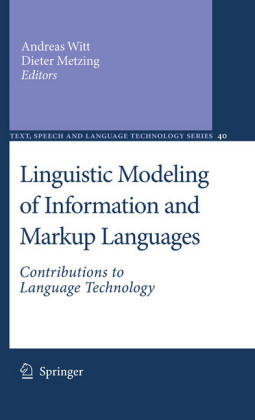 This book contains contributions from many of today's leading researchers in the area of natural language parsing technology. 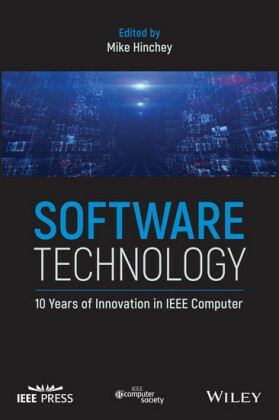 The contributors describe their most recent work and a diverse range of techniques and results. This collection provides an excellent picture of the current state of affairs in this area. 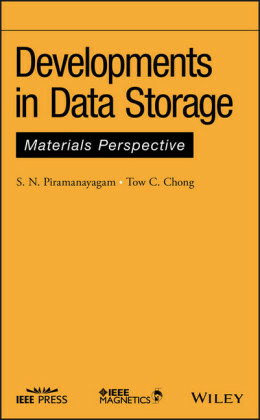 This volume is the third in a series of such collections, and its breadth of coverage should make it suitable both as an overview of the current state of the field for graduate students, and as a reference for established researchers.